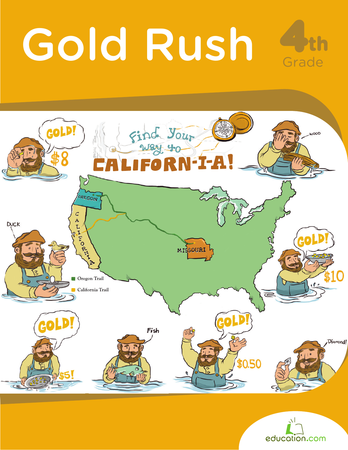 Give your kid a true taste of history by searching for gold the way they did back in the day! 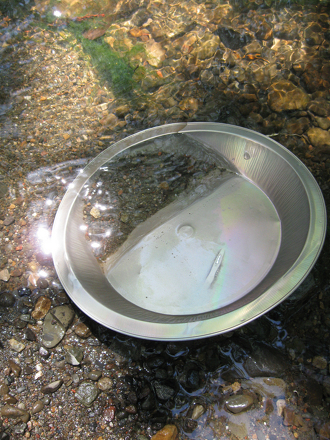 Follow these directions to learn how to pan for gold. It's a great, hands-on way to experience a piece of history and also an excuse to get outside.